Professional Piano Services - A. Hanna & Sons Pianos Ltd. 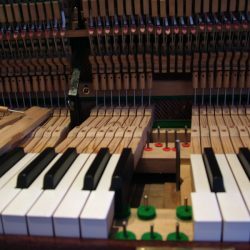 Here at A. Hanna & Sons Pianos, we are aware that a top piano needs top maintenance and care in order to be used to its full potential. As a result, we pride ourselves in offering a wide range of piano services to enable our valued customers to completely enjoy their pianos. 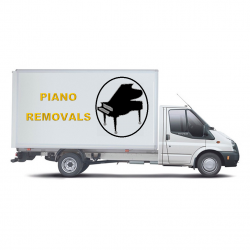 We offer professional piano removals, piano tuning, piano restoration and piano hire, amongst many other services, at very competitive prices across the London area. 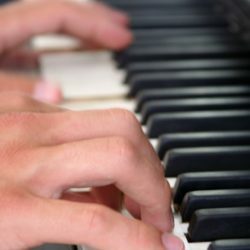 Our piano tuning service is available in London and the surrounding areas. Our customers include private individuals, schools, colleges, studios and theatres – in fact any person or organisation wishing to buy, hire or sell a top quality piano. 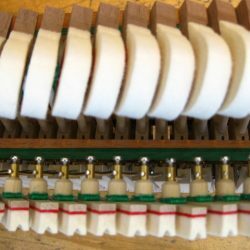 Most piano manufacturers recommend that every piano should be tuned at least twice a year; More frequent piano tunings may also be necessary the more frequently the piano is played. We have recently designed two piano practice rooms. Cosy, quiet and spacious spaces, our studios are without a doubt the pianist’s ideal rehearsal space. We always have pianos in our London workshop undergoing major restorations which we are happy to show you before we start any work on your piano. We can offer finance to suit you from OmniCapital. Available up to 9 months. Known as the finest piano removals in London, our experienced piano removal team is able to transport pianos both locally and nationwide. You will find our prices very hard to beat. 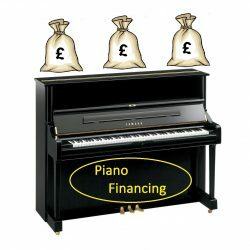 We offer short and long term hire of grand and upright pianos depending on your needs. 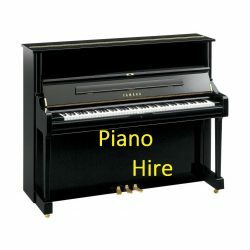 The pianos on hire are in perfect condition with a vast range of makes and models to choose from.